I am a planner by choice. I love to have a plan in place, setting my goals and standards early on. 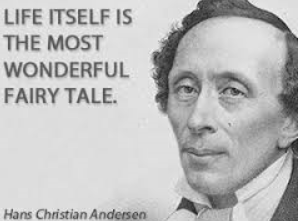 Whether that be my work schedule, our evening meals or my writing tasks. I like to look at something physical and acknowledge that is what I ultimately want to achieve. That being said life doesn’t always go to plan. 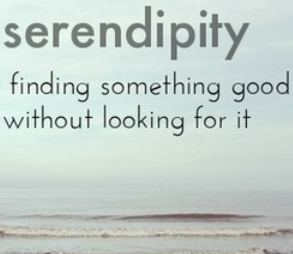 One of my favourite words is Serendipity. The word serendipity literally means “happy accident.” You have a moment of serendipity when you run into an old friend on the street, when an appointment is cancelled and you have an hour of free time, or when you get two complimentary tickets to the opening of a new museum. You’ll always have the plan. The question is, will you ever have this opportunity again? I think there is a rush you feel when something like this happens. My “now” husband and I were walking through a market town a few years ago and playfully I pointed out the beautiful rings in the window. He played along and said to me if I was to pick one which would I pick. I pointed out an unusual little ring that seemed different from the rest. The old jeweller was cleaning the windows and overheard our conversation. He laughed and told us that was a wedding ring he had custom made but that had been re-sold back to them as the couple had split. He asked if I’d like to try it and I said no, we were just playing a game after all. But my husband smiled at me and said I could try it if I wanted. I tried it and fit perfectly. I was astounded. I imagine that is what Cinderella felt like with the glass slipper. Even the jeweller was seemed a little shocked. I took it off smiled and thanked the jeweller, one day maybe. As I left the shop and continued down the street my partner caught up behind me. He was quiet and stunned as was I. A month later he presented me with it. 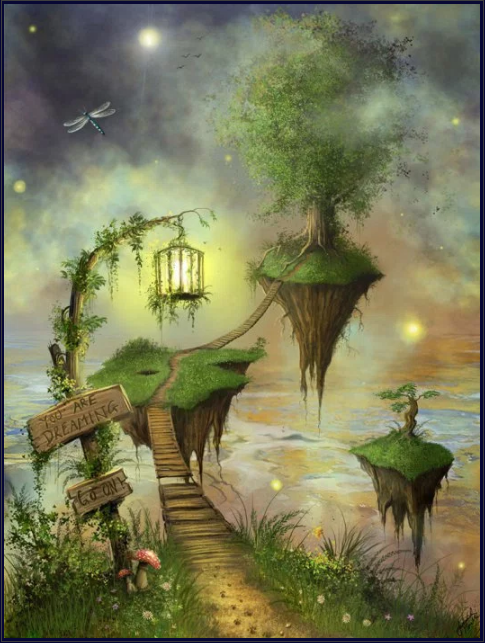 The old jeweller had held onto it for him, asking him if he believed in serendipity. So allow for the unexpected, unplanned, and unforeseen events, circumstances, and challenges that come your way each day. If you take advantage of the opportunities that fall into your lap, instead of sticking religiously to a schedule, you’ll make each day one of surprise, spontaneity, and serendipity — and increase your happiness, too!